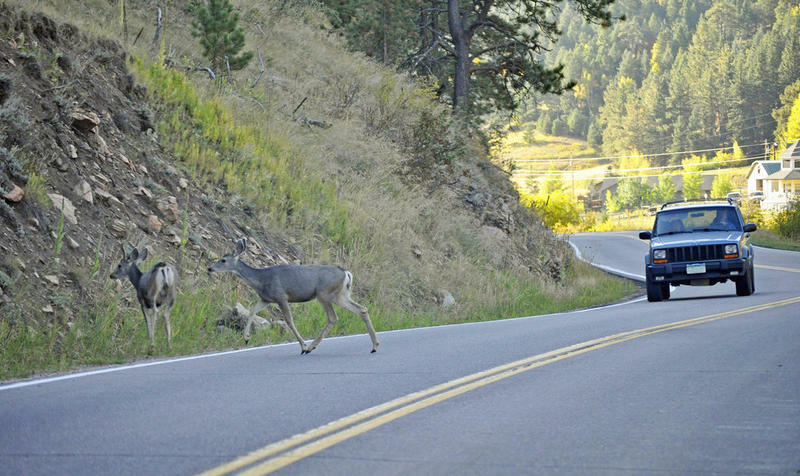 "Don't veer for deer," Shaw said about encountering deer on the road. Stateside’s conversation with Lt. Michael Shaw of the Michigan State Police. It's October, and deer are in the mood for love. That means Michigan drivers are at greater risk of hitting a deer. 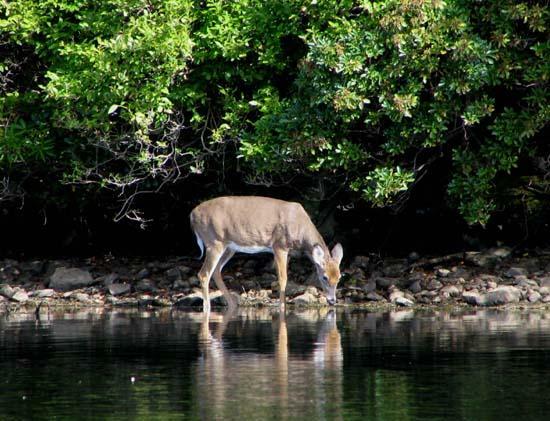 October through December is mating season for deer, so they're extra active and on the move. State Farm Insurance tells us that Michigan's number nine on the list of top-ten states where drivers are most likely to hit a deer, and the average cost for a deer-related claim is up nearly 5%, at just under $4,200. Lt. Michael Shaw of the Michigan State Police joined Stateside to discuss deer collisions in Michigan and how to stay safe. “A lot of people think it’s more in the rural areas, and that’s not actually true,” Shaw said. In fact, according to Shaw, the metro Detroit area has the highest number of deer collisions in the state of Michigan, with Oakland County seeing the worst of it. When encountering a deer on the road, Shaw advised keeping straight as opposed to swerving. “You can actually damage your vehicle or get involved in more fatal types of crashes by veering and losing control of your car and striking a tree or something else,” Shaw said. Shaw’s tips for collisions include knowing that deer travel in groups, and braking when one is spotted. “When you see one, expect many more,” he said. Shaw also said that when you hit a deer, calling 911 should be the first course of action. Listen above for the full conversation and more tips for road safety this winter. Four high school students were recently awarded between $500 and $2,000 in scholarships. The reason? Advocating against "distracted driving." 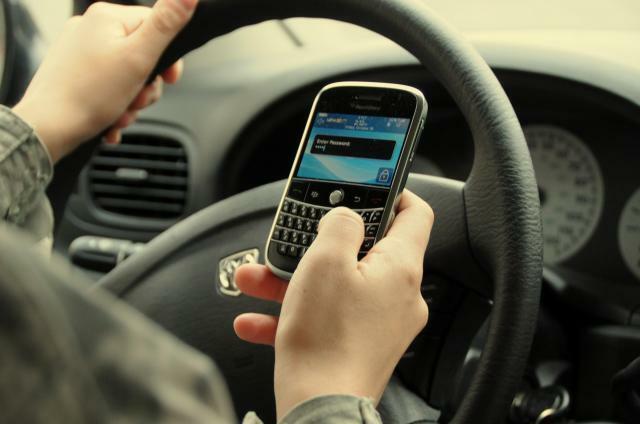 Distracted driving includes any activity -- such as texting, talking on the phone, eating, talking to passengers -- that could divert a person's attention away from driving. These students applied to Kelsey's Law Scholarship: a contest promoting awareness of the dangers of distracted driving through video, tweets, and graphic submissions.